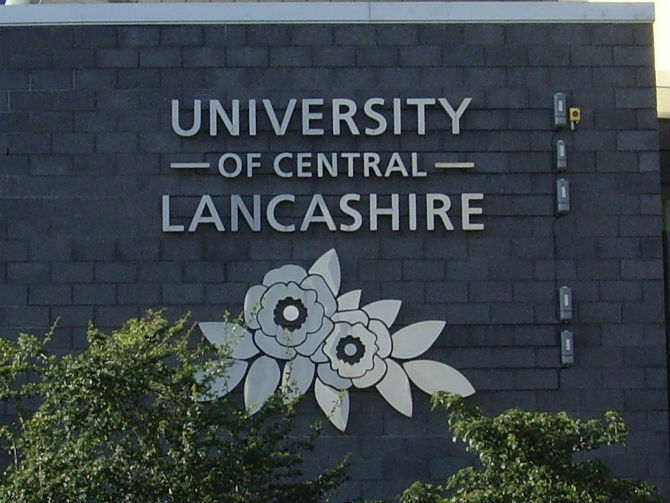 UNISON and UCU are leading the campaign to oppose plans to privatise the University of Central Lancashire (UCLan) and to halt moves that would see the Lancashire public institution change into a private company. A very well attended public meeting on the 22nd January 2013 voiced unanimous opposition to the plans. The issue prompted local and regional press coverage. Speakers included UNISON’s Regional Secretary, Kevan Nelson, the University and College Union’s (UCU) head of Higher Education, Michael MacNeil; and the TUC Regional Secretary, Lynn Collins. UNISON fears the privatisation plans will erode scrutiny of the university’s decisions and allow private equity funds a much sought-after route into UK higher education. Although the university would remain a charity, the proposed changes would make it easier for the university to slim down its governance structures and possibly regroup some or all of its assets into a for-profit subsidiary company. 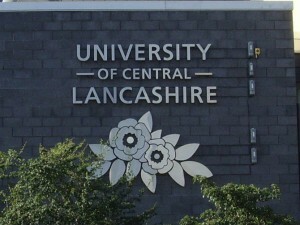 “The University of Central Lancashire (UCLan)’s proposal to become a company limited by guarantee should be of profound concern to all those who believe in a transparent, public higher education system. The plan strikes at the core of the UK academy and sets a dangerous precedent for the rest of the sector. The university is clear in its aim to encourage investment to expand its overseas campuses. UNISON is concerned that the proposal jeopardises UCLan’s financial security by leaving it exposed to asset-strippers. Private equity funds have a terrible reputation for attacking staff and saddling their companies with unsustainable debt. In the US, for-profit universities backed by such funds are a public scandal. “We are deeply concerned at the way in which the move to a CLG has already been publicly announced by the Vice-Chancellor. We know that an application for the change has already been submitted to the Secretary of State. This is without any prior consideration of the views of UCLan staff or students and without any consultation, whatsoever, with the University’s recognised trade unions”. “UCLan appears to be overly concerned with overseas “business” expansion as opposed to its core function as a provider of public education in the region. It would appear that management has completely lost sight of the primary function of the University. UNISON is totally committed to safeguarding public education and to opposing this creeping privatisation in Higher Education”. UNISON Regional Council in February voiced its total support to safeguard and protect public education. A media, political and public information campaign has been launched. This entry was posted in News and tagged education, privatisation, trade union, uclan, UNISON. Bookmark the permalink. Comments are closed, but you can leave a trackback: Trackback URL.